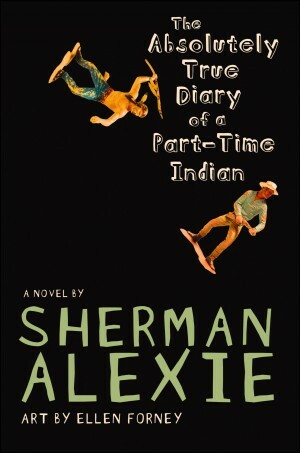 In a 3-2 vote, the school board for the New London-Spicer school district has affirmed an administrator’s defense of Sherman Alexie’s The Absolutely True Diary of a Part-Time Indian. The book is part of the 8th grade curriculum in the district and students were offered an alternative assignment if their parents objected to the book. Nevertheless, it was challenged by two parents who said it contained “gratuitous and unnecessary” profanity and references to sexual acts. Absolutely True Diary has had a bit of a rough 2017 in classrooms. 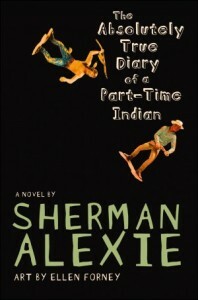 This challenge to Alexie’s novel is not to be confused with the one in neighboring Wisconsin, where the superintendent of the Sauk Prairie School District is also recommended that it remain in the curriculum. The teacher who used Absolutely True Diary in the curriculum has since resigned for unrelated reasons. However, the incoming replacement has expressed an interest in using the book as well. The administration did recommend that “teachers that use the book must send a notification and schedule a meeting with parents prior to reading the book in class,” and while the policy raises some concerns over singling out a book for extra scrutiny, the school board’s decision to keep the book in classrooms is ultimately a victory for the freedom to read.